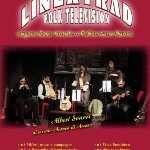 The first world music magazine compatible with tablet windows8, iPad, iPhone and iPod Touch published in Italy, to free copies. 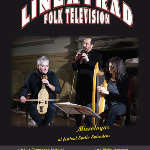 A monthly magazine devoted to folk music, world, traditional, has as its aim the promotion of artists and events that keep alive the traditions of all countries of the world. 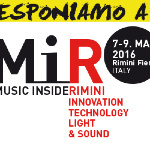 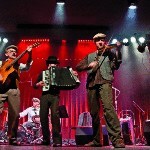 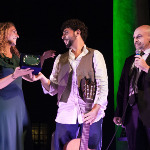 Participation to "MUSIC inside RIMINI"